After the retirement of Joe Pearson in 1946 the post of headmaster of the Junior School was filled by Terence Kilby. He had served in the Royal Artillery from October 1940 and left with the rank of Major. There were nearly 200 applicants for the post and preference was given to a member of the armed forces. He had qualified as a teacher in 1933 at St Luke’s College in Exeter. 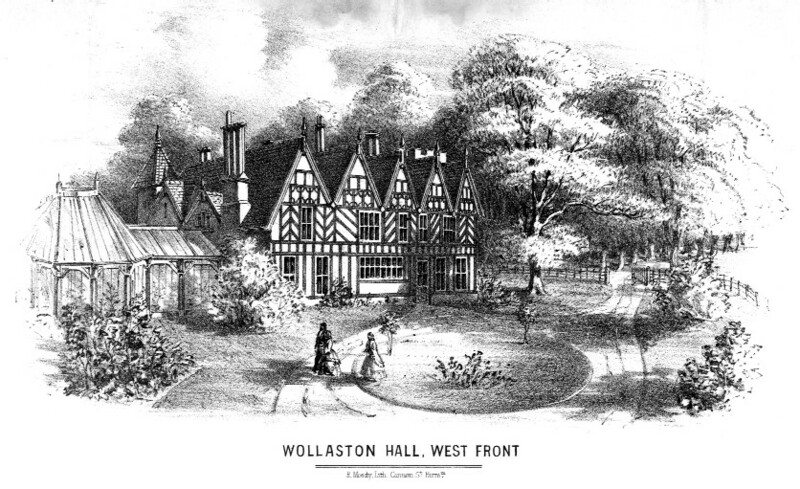 His main contributions to education in Wollaston were to merge the boys and girls department as they had been taught separately until then and to forge strong links with the parents. He established the Parent Teacher Association and Parents’ Evenings which were held regularly from the time of his arrival. He also instituted the Annual Day School Service held in St James’s Church which is still held towards the end of the summer term when the leavers are presented with copies of the Bible or New Testament.